Blank Wood Panels: What To Do With Them? 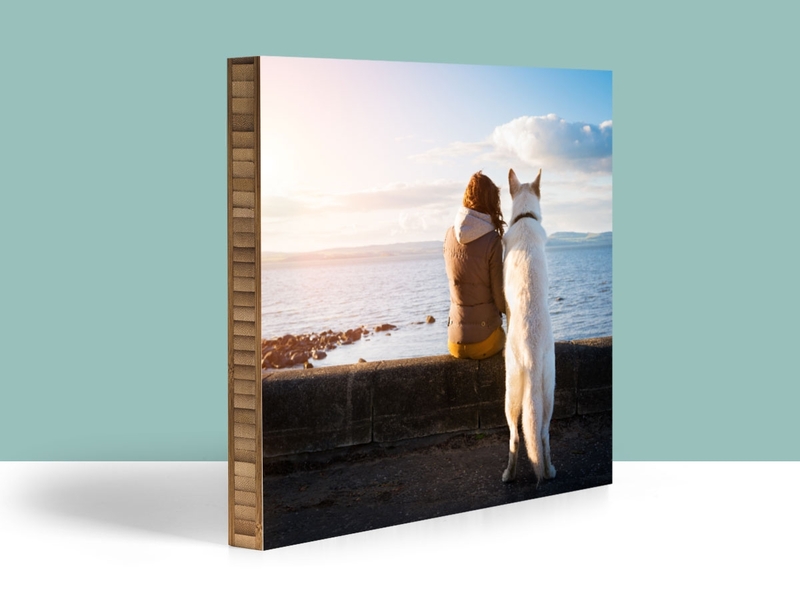 If you know anything about Plywerk, you would know that we offer custom wood prints in birch or bamboo. 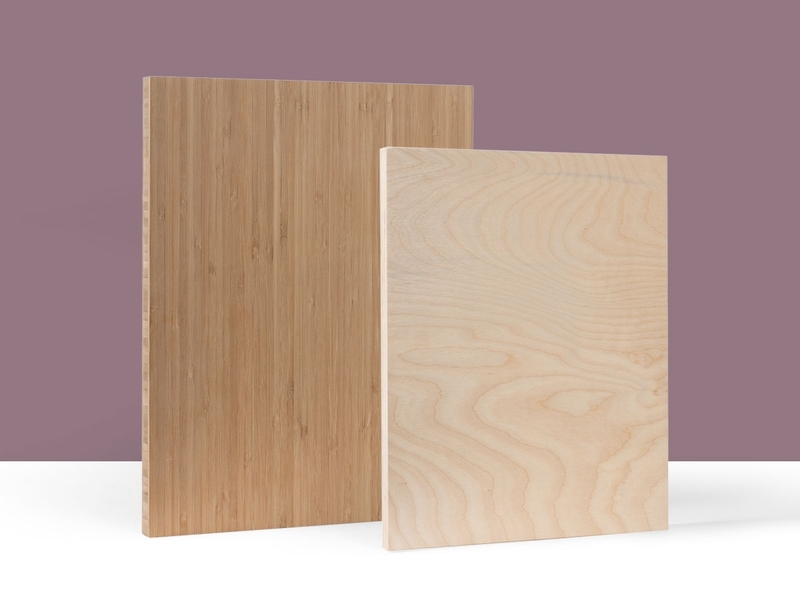 But did you know that we also sell blank birch and bamboo wood panels? You might be confused. Why would anyone want a blank wood panel right? Wrong! You would be surprised at all the things you could do with a beautiful wood panel. I’ll share with you three different things you could do to start you off! I’m sure many of you are amazing artists! Painting on canvases is nice, but hanging a canvas can get tricky. Our blank panels come with one or two keyhole slots (up to you) on the back to make hanging a breeze. They also could be portrait or landscape orientation (also up to you). It’s an extremely simple way to create your own art piece. All you have to do is paint your piece! It will make for great home decor or a meaningful gift for someone. If you are often on Pinterest you definitely know about DIY photo transfers! It’s been a huge trend to take a photo and transfer it onto wood yourself. It’s a lot of fun and a great project to do with family. Our wood panels are a great option for this project because our wood panels are made with sustainably sourced bamboo and birch and they go through several rounds of hand-sanding provide a glass-like finish. They are also all handcrafted in our California workshop with 100% solar power. And don’t forget about the keyhole slots that will make hanging up your project a total breeze! If you haven’t heard about DIY photo transfers, check out some tutorials on Pinterest! Everyone has a certain quote that is near and dear to them. It could be a quote from a famous philosopher or even just a quote from your mom. Take your favorite quote and display it to the world! 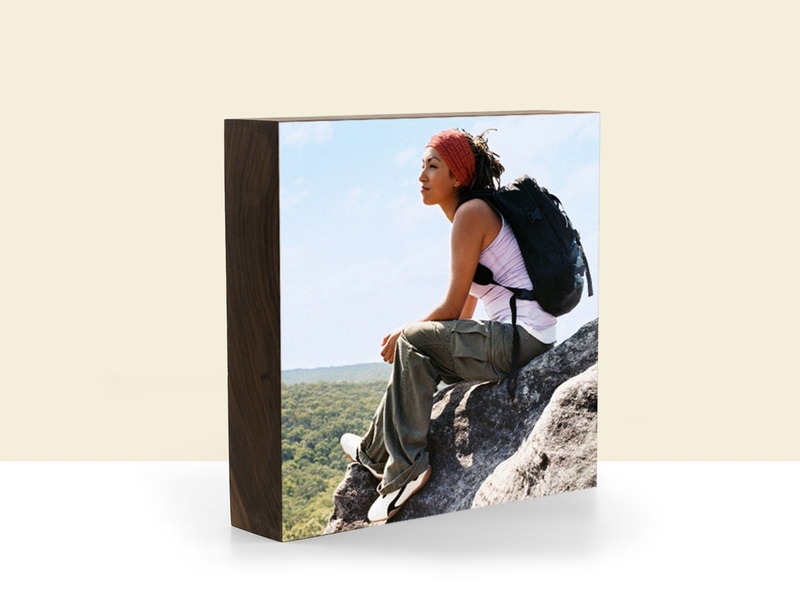 With one of our wood panels, you have so many options on how to display your quote. You can photo transfer, paint on your quote, etc! And there you go! But the things you could do with our blank wood panels definitely don't stop with those three options, the options are endless. Don’t forget that we offer a huge variety of sizes so you can find the perfect size for your project. What would you do with a blank wood panel? This entry was posted in Custom Wood Print, DIY, Eco-Conscious, More Than Just Green, Photo Mounting and tagged Bamboo, blank wood panels, DIY, DIY painting, home decor, Plywerk, prints on wood, DIY photo transfer, cheap prints on wood on June 30, 2017 by Erin Swinfard. It’s never easy finding the perfect gift for dads, which is why Plywerk has put together the perfect option for you! Father’s Day is June 18th and you definitely have no more time to waste. Our personalized Father’s Day gift baskets come in three different sizes: tall, grande, and venti. Each handmade personalized gift crate contains Parliament Chocolate, Augie's Coffee (roasted at our neighborhood coffee shop), and a custom wood print! For the tall size, you are looking at one bar of Parliament Chocolate, one bag of Augie’s Coffee, and one 6x6 3/4" personalized birch wood print. For the grande, you’ll be receiving four bars of Parliament Chocolate, one bag of Augie’s Coffee, and one 8x8 custom birch wood print. Lastly, for the venti, you’ll be getting four bars of Parliament Chocolate, 2 bags of Augie’s Coffee, and one 8x10 personalized birch wood print! This is the perfect unique 2017 Father's Day gift! Everyone loves chocolate and dads NEED coffee. 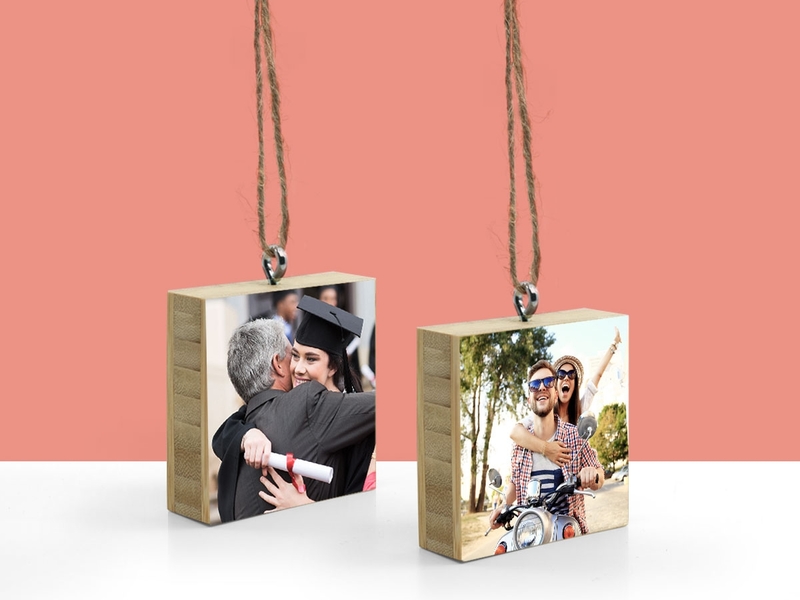 The custom photo wood print will add a sentimental touch to your gift that will warm your dad’s heart. If your dad is part of the rare species that hates chocolate and doesn’t need coffee… don’t worry, we also have an option for you. Right now we are offering 30% with our code, LOVEDAD! 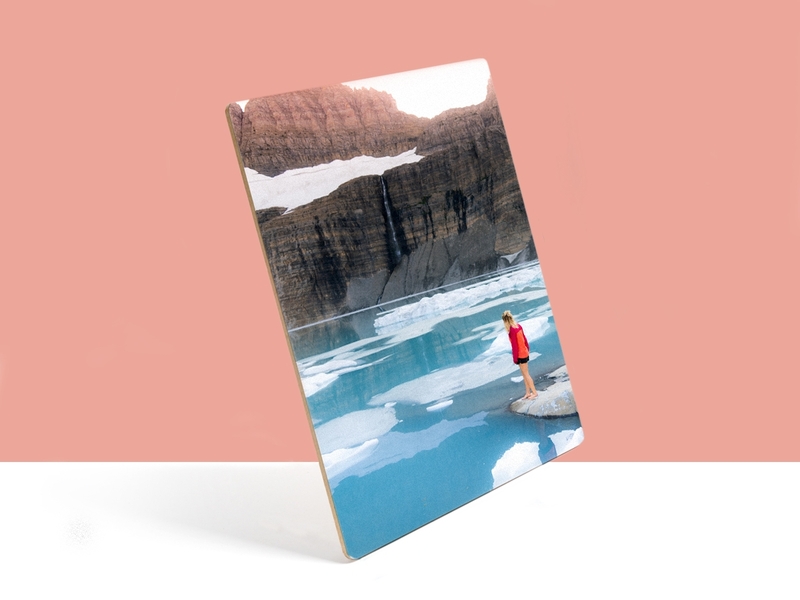 You’ll be able to purchase a customized wood print at a discounted price. We've got you covered! This entry was posted in Handmade in California, Holiday Gifts and tagged chocolate, custom photo gifts, holidays, home decor, Plywerk, prints on wood, custom photo print, custom photo collage, father's day, gift boxes, coffee, augie's coffee, photo wood print, custom photo on wood, custom father's day gift, unique father's day gift, 2017 best father's day gift, best father's day gift, 2018 best father's day gift, 2018 best father's day gift box, father's day gift basket, 2017 unique father's day gift, personalized father's day gift on June 14, 2017 by Erin Swinfard.